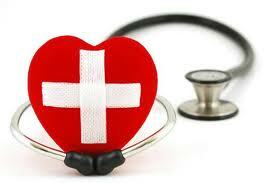 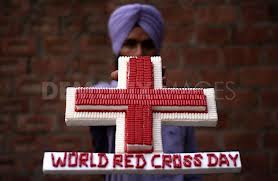 World red Cross Day is Coming on 8 May Every Year and this year. 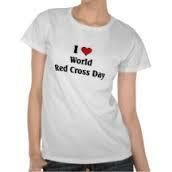 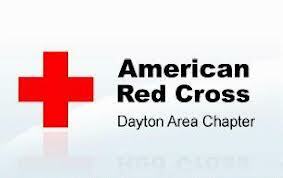 World Red Cross and Red Crescent Day is celebrated on May 8th every year. 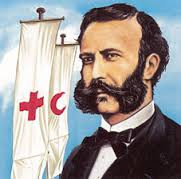 On this day, the world teams up to celebrate the birthday of Henry Dunant, the founder of the largest humanitarian movement in the world, the International Red Cross and Red Crescent Movement. 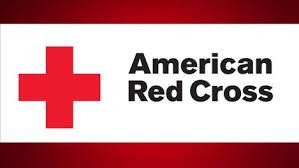 There can be no better theme for the year other than 'Together for Humanity'-- a powerful and apt reflection of the ethos of this glorious and compassionate organization. 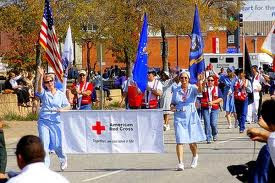 World Red Cross Day is celebrated each year, in honor of Henry Dunant, who founded the International Red Cross Red Crescent Movement nearly 150 years ago. 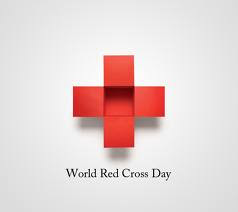 World Red Cross Day celebrates the work of those who volunteer with the International Federation of Red Cross and Red Crescent Societies (IFRC). 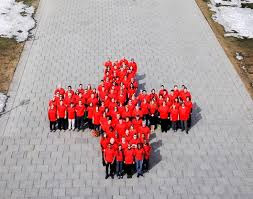 IFRC is the world's largest humanitarian organisation, providing worldwide relief during times of disease, famine, disaster or war. 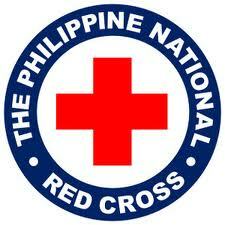 It has around 97 million members and volunteers in some 170 countries and helps more than 230 million people every year. 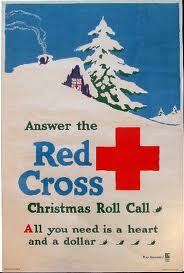 spread the message of Red Cross societies. 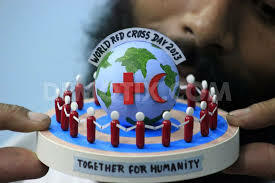 This year in 2013 the theme is “Together for Humanity”. Almost all the nations are having Red Cross societies.